If you’ve ever struggled with depression or know someone who has, take heart: mindfulness practice is a simple, powerful way to naturally break depression’s self-perpetuating cycle. 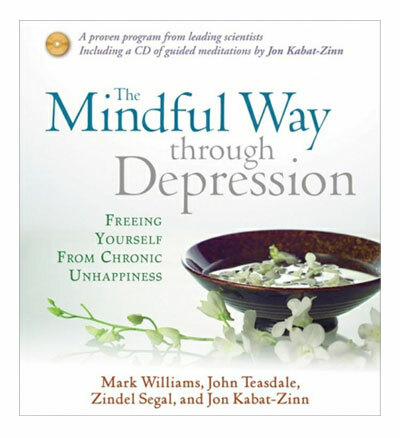 With The Mindful Way Through Depression, four leading researchers present insightful lessons drawn from both Eastern meditative traditions and cognitive therapy about how to triumph over this illness—and, more importantly, how to prevent it from striking again. Join these uniquely qualified experts to discover the power of Mindfulness-Based Cognitive Therapy.